Whether your business is in its first year or you have been around for decades, you can use this guide for keeping track of your business’s financial health. Every business wants to generate more cash flow, and a solid understanding of your business’s financial health can help you get there faster. 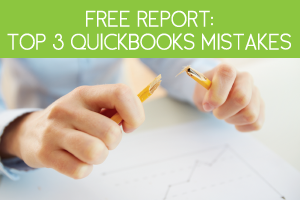 And you can find all of this information in three easy to read reports – your balance sheet, profit and loss statement, and your cashflow forecast. 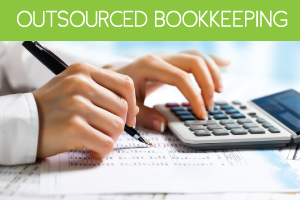 You can easily pull all of these reports using your QuickBooks software system. Then once you have your reports pulled, the next step in this guide for keeping track of your business’s financial health is to look at the trends that arise. These trends will show you what is really taking place in your business. 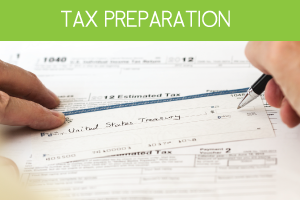 Your eyes will most likely be drawn first to the gross profit figure. This is the calculation of what your profit is after you have paid all of the costs associated with making sales (excluding overhead costs). You can find what the trends in this area are by calculating your gross profit as a percentage of sales. Do this by dividing the gross profit by the number of sales in a specified timeframe. Then multiply that number by 100 to reveal a percentage. This calculation might show you that although you are making more sales year over year, your new sales are beginning to cost you more money, which means less gross profits per sale. Catching onto this new trend early can help you jump on it and find a solution before it becomes a more costly issue. Tracking your gross profit margin is imperative towards understanding how much value is retained within your business. Another way to keep track of your business’s financial health is to track your net profit (which is your profit after all of your costs, including overhead, have been paid). This figure can help you take a look at how efficient your team is being overall. The last part in this guide for keeping track of your business’s financial health is to make sure you set aside time regularly to review your business’s financials. 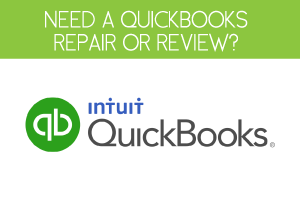 Even setting aside one day a week to pull new reports from QuickBooks can help you make better business decisions that will lead to better profit margins.